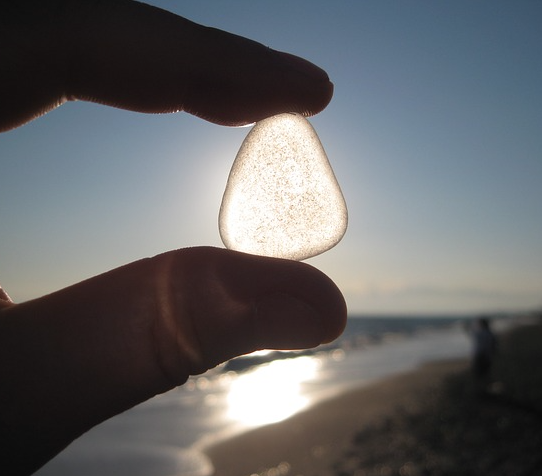 Collecting your own sea glass assures you it’s real, but buying on line may give you pause. Is that necklace (with the hefty price tag) made of the real thing? I may have come across sea glass during my treks to the ocean, but I never paid much attention to it. The kids and I collected seashells only. Jelly fish and horseshoe crabs that had washed up on the beach were interesting, but I don’t recall finding any pretty, worn glass. But there are collectors of sea glass, and they know what to look for. Just like seashells, certain ones (colors) are rare, and therefore demand a higher price. Most beaches are more likely to contain washed up shells than glass. 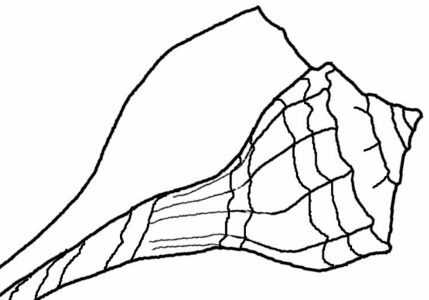 Shells are made by animals, but the glass has come from man, obviously. Ship wrecks and lots items out to sea get tumbled in the waves and sand for years to end up as bits of collectable sea glass. And it’s not only the oceans were you find it. Big lakes, such as the Great Lakes, have glass on their beaches. It seems to be more common to find precious sea glass on the Pacific coast also. Top rare sea glass colors are red, orange, pink, yellow, and certain blue shades, as well as black and gray. So how will you know the difference between real and fake glass if you buy online? Authentic, collected glass will have smooth edges, with tiny pock marks and a frosty appearance. One edge could be sharp if it was buried and not exposed to the water and sanding. Exposure to the elements leaves glass looking like it was dipped into very fine sugar. Glass tumbled by man will be too uniformly smooth. Sea glass can also be multi-colored. As the bits could have come from any items, such as china, bowls, cups, or decorative items that were lost. The West Coast Multies site sells such items. Buying large quantities of sea glass to decorate means you probably won’t care if the glass is real. Know the difference between the real and fake when buying special pieces of jewelry, and purchase from a reputable dealer. 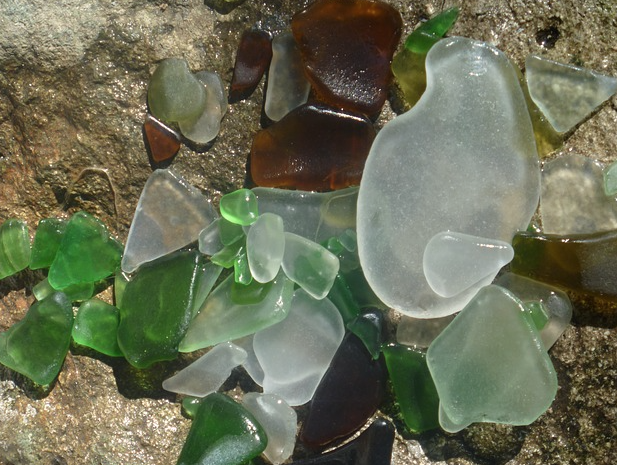 For pictures and more information about sea glass, visit the North American Sea Glass Association site. They also have a list reputable shops that sell jewelry and bulk glass. Interesting article! Thanks so much, I have no idea about it at all! Maybe from now on I should pay attention as well on the sea glass during my diving. During my dives I usually saw more plastic debris than glasses products (I took the plastics debris of course 🙂 ).